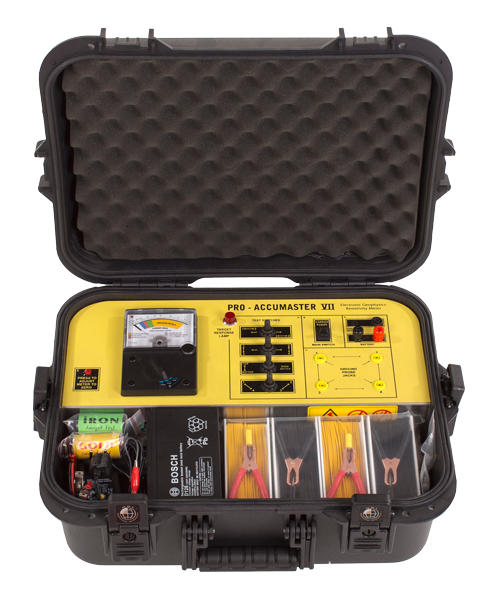 Pro Accumaster VII geological gold detector has been designed for the reliable location of ground voids, popular places for hiding gold treasures (caves, tunnels, bunkers, tombs etc). 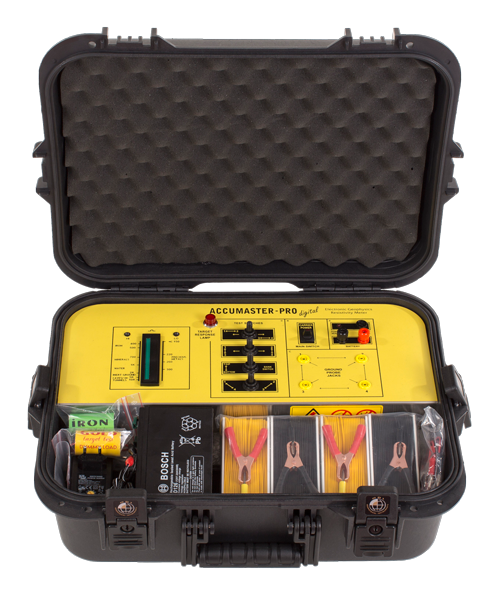 Pro Accumaster VII will locate only large masses of gold, metals, mineral ore and subsurface water. 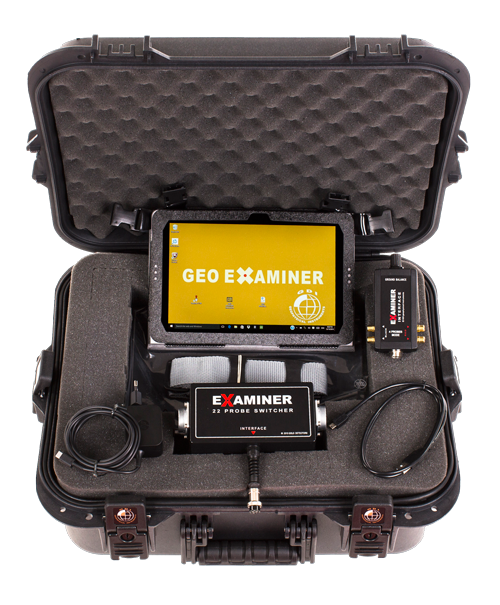 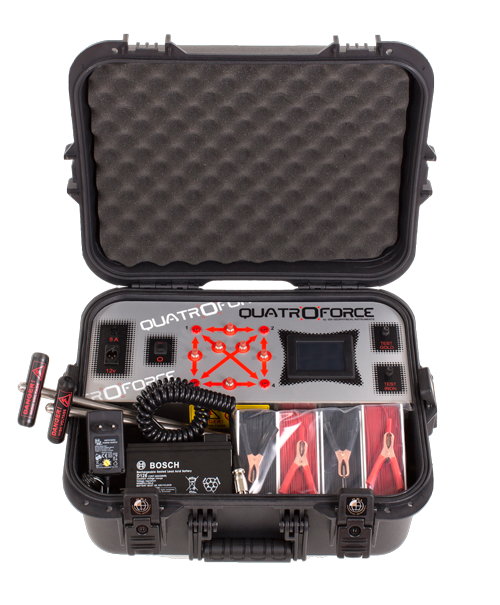 Pro Accumaster VII locator has been proven in archaeology, geology, mining, gold & treasure hunting applications.